This property at 11245 Norwood Road , Wingina, VA24599 has listed by Steven Bessett but has not been updated for quite some time. Please contact the listing agent and broker for up to date information. 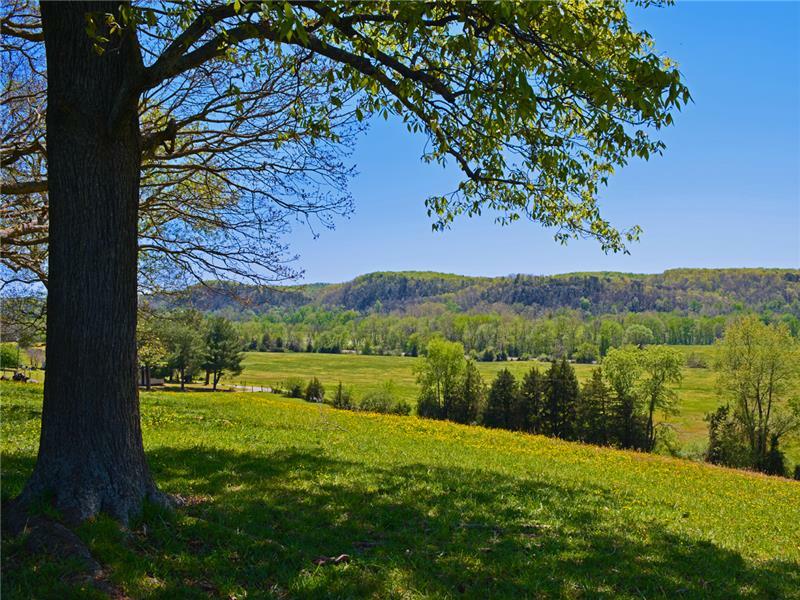 Rocky Hill Farm 227acres +/- with fantastic views of the James River Valley, 1500 +/- of James River frontage, 70 acres +/- of pastures and hay fields, this property is ideal for a home, retreat, farming, horses, and hunting. Several beautiful home sites in a peaceful and beautiful setting. All improvements are being sold in as is condition.